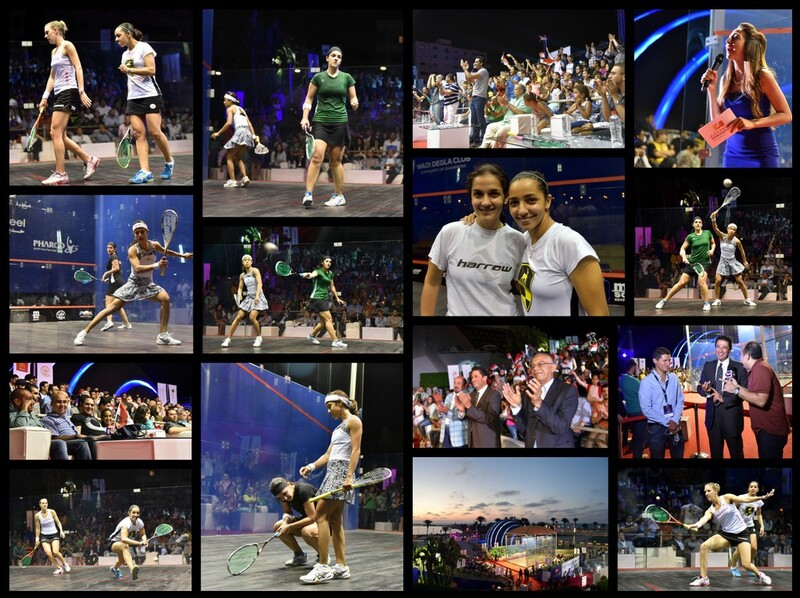 It will be Cairo v the host city Alexandria in the surprise all-Egyptian final of the Women’s Alexandria International after No.7 seed Omneya Abdel Kawy and second seed Raneem El Welily prevailed in dramatic five-game semi-finals of the WSA International 100 squash event before a packed crowd surrounding the all-glass court at Bibliotheca Alexandrina. 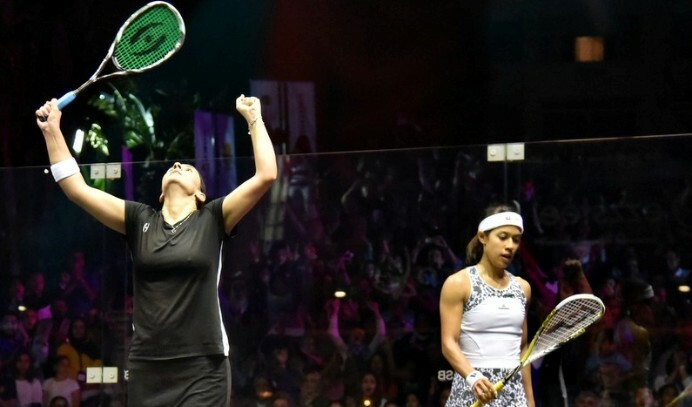 Abdel Kawy, the 29-year-old world No.9 from Cairo, went into her match with top seed Nicol David having lost 24 times in a row to the world number from Malaysia since March 2002. 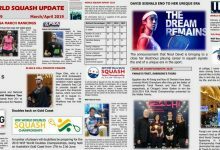 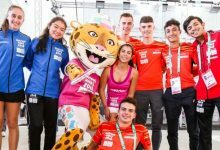 The Giza-born underdog took the opening two games – but, spurred on by a significant Malaysian contingent in the crowd, David struck back to draw level, taking the fourth for the loss of just a single point. 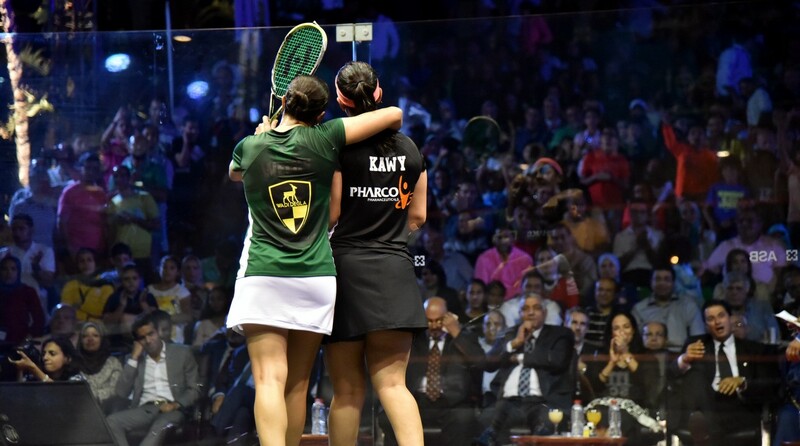 The pair traded point for point in the decider with Abdel Kawy reaching match-ball first at 10-9 – but losing it on a stroke. 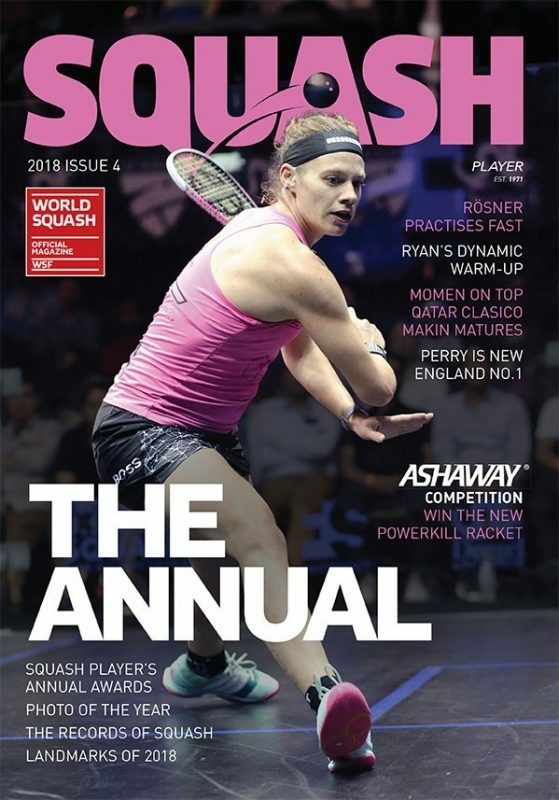 The former world No.4 clinched the second to record her shock 11-7, 11-7, 8-11, 1-11, 12-10 victory after 65 minutes. 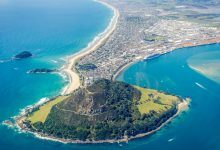 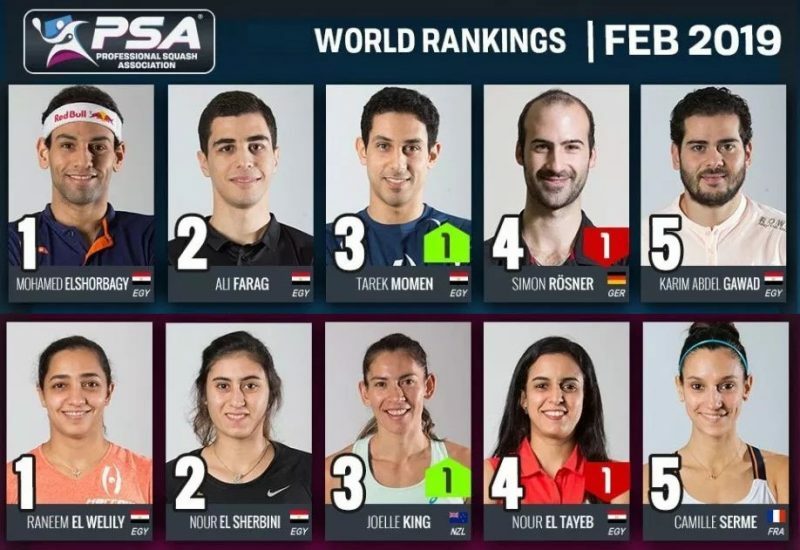 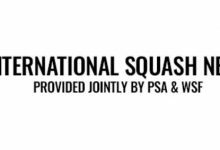 The triumph set up the 32nd WSA World Tour final of Abdel Kawy’s career – and her first this year – but denied eight-time world champion David a place in her 100th Tour final. 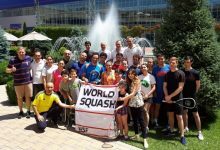 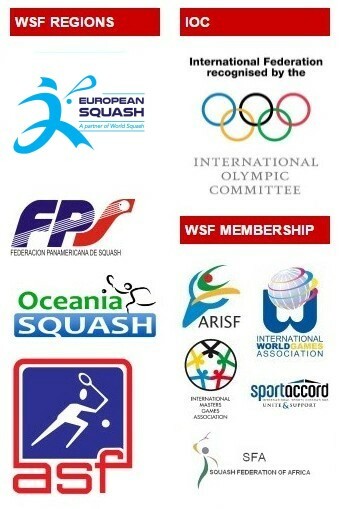 “I can’t tell you how happy I am,” Abdel Kawy told the event website www.alexandriainternationalsquash.com later. “I only beat her once a long time ago and since then she always beat me. 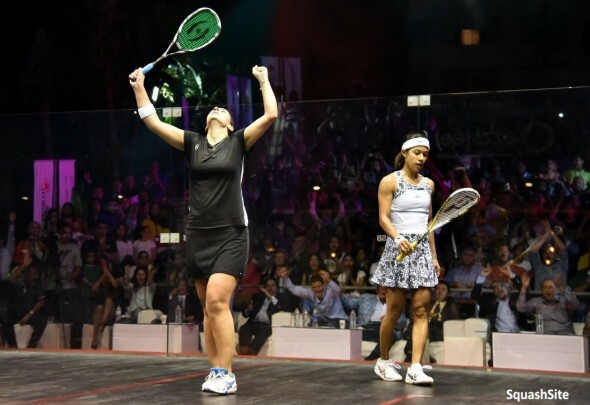 In the second semi, Alexandria-born El Welily lined up against England’s Laura Massaro, the player she succeeded as world No.2 in January this year. El Welily twice led and fourth seed Massaro twice levelled. 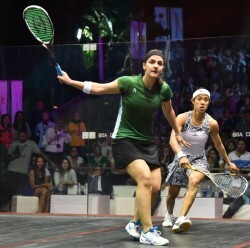 But from 3-5 down in the decider, the now Cairo-based El Welily rattled off eight points in a row to ensure an all-Egyptian climax. “It was a long match, a very tough match, mentally and physically,” said 26-year-old El Welily after her 70-minute 11-8, 8-11, 11-5, 8-11, 11-5 victory. 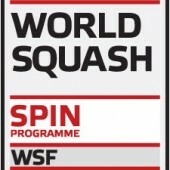 “I didn’t think I was as fast as yesterday and I think we were both feeling the effects of yesterday’s matches. 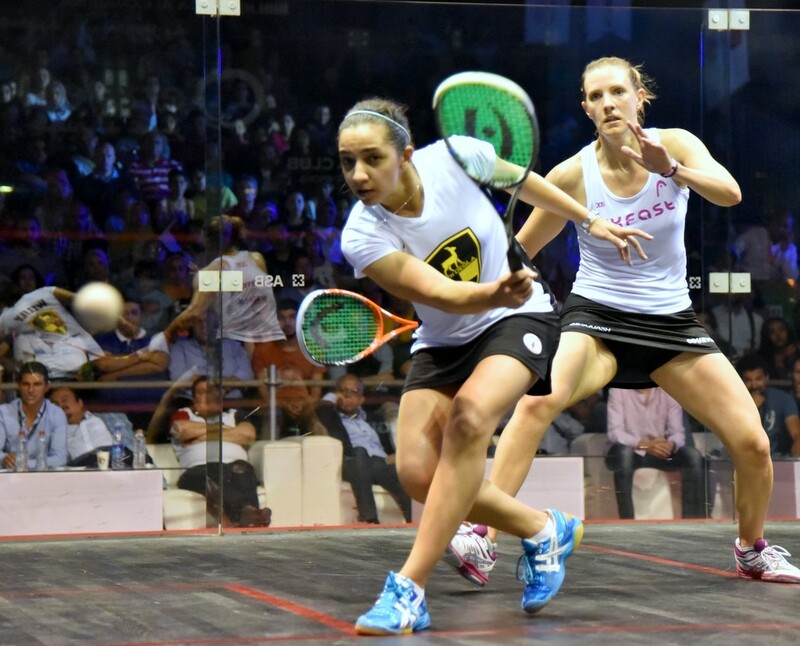 “It was all about the end of the match and I was glad I was able to concentrate and push through then. 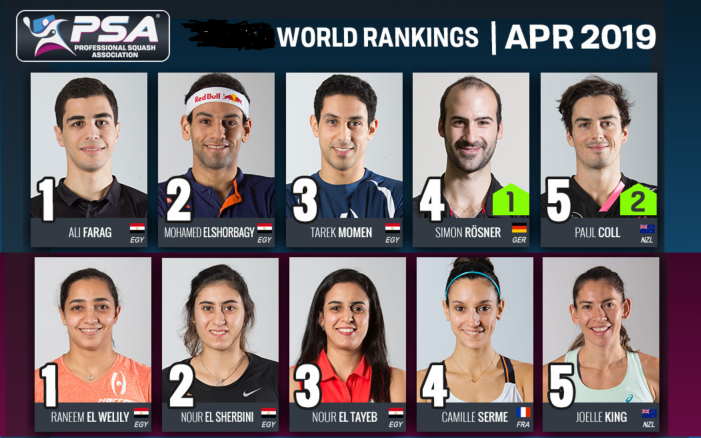 Obviously I’m delighted to be in an all-Egyptian final, especially with Omneya!” added El Welily, now in her 25th Tour final. 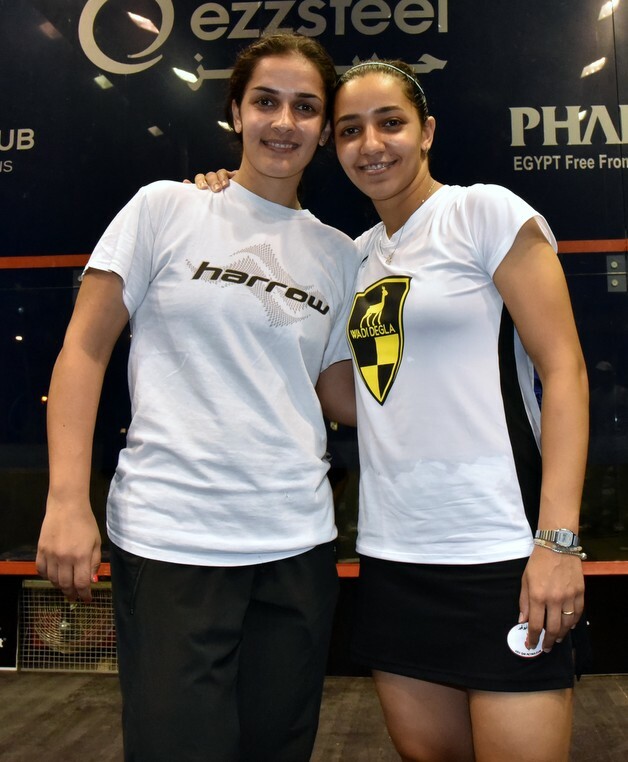 It is exactly nine years since the two Egyptians first met on the WSA Tour. 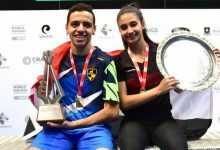 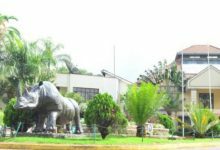 Their distinctive head-to-head record is currently poised on seven wins apiece – Abdel Kawy winning the first seven in a row until May 2011, since when El Welily has prevailed unbeaten.